When it comes to apartments and condos, residents want to be able to feel safe, comfortable and most of all, at home. Maintaining a clean building for your residents is important to ensure their future residence at your complex as well as that of possible new renters. 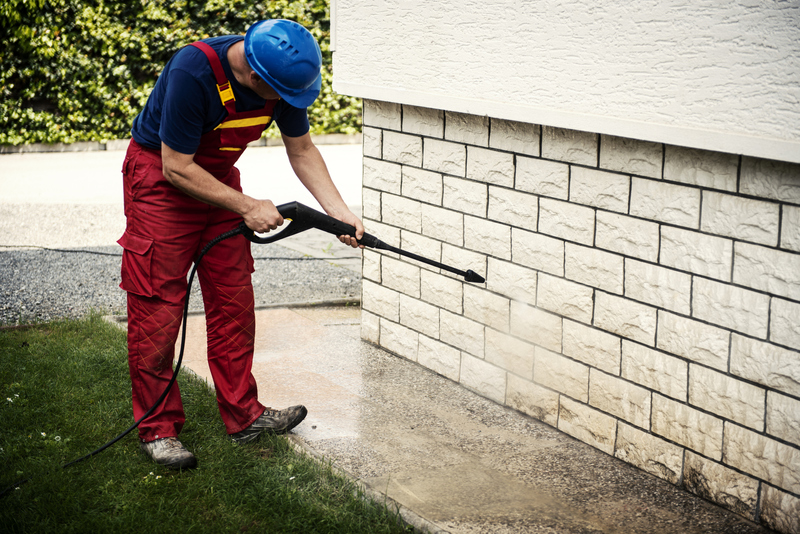 By hiring a pressure washing company you can rest assured that your apartment complex’s exterior looks its best. The benefits extend past simply visual appeal — maintaining a clean area can help prevent damage to your building and potential hazards to residents. At Evergreen Lawn Care, we provide pressure washing services for apartments and condos for a clean exterior, parking lot, roof, and concrete. As with any business, first impressions are of high importance. When it comes to an apartment complex, a prospective resident’s first experience is how the exterior looks. If it looks dirty, worn out, and unkempt, it might scare them away and cost you a potential renter. Same as with your complex’s reputation, the exterior of your buildings should give off a quality and inviting presence. A clean and homey appearance can also create a positive feeling in possible renters and further convince them this is where they want to live. Our pressure washing services can ensure that your buildings are giving off their most desirable and inviting appearance. 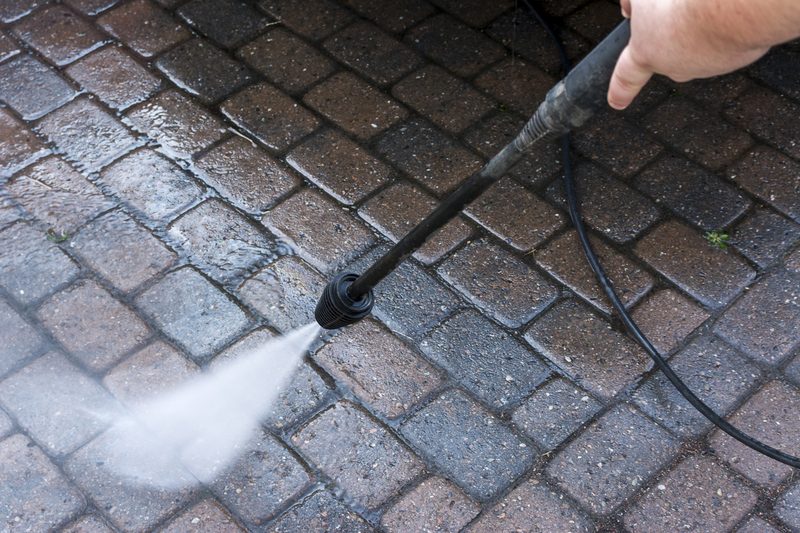 Pressure washing can help increase the curb appeal which leads to happier residents and more business. Having a nice, clean living environment will help keep residents content and assure they made the right choice by renting an apartment or condo in your building. Improved curb appeal can also gain more business attention from prospective residents and have them stopping by to discuss renting by either word of mouth or simply from seeing the buildings. An accumulation of dirt and grime can cause potential dangers to a building along with residents and bystanders. A dirty sidewalk invites algae growth which may become slippery. Mold and mildew may seep into the walls and ventilation system. This poses health risks along with structural damage such as peeling paint and rotting walls. These damages can be costly to repair along with potential legal action from injured residents. A multi-family residence pressure washing service is a fast, easy, and relatively inexpensive way to prevent all these dangers from affecting your complex and its residents.